British Prime Minister Theresa May is launching a new working group to look for a plan B on Brexit, but the leader’s latest initiative comes too late to stop businesses such as Nissan Motor Co. from ditching key commitments to the U.K. The automaker cited ongoing doubts about the U.K.’s split from the European Union in its decision to scrap plans to make the X-Trail sport utility vehicle at the Sunderland plant, its biggest auto factory in the country. May’s government had previously gone out on a limb to safeguard Nissan’s investment in the U.K., offering assurances in a private letter. 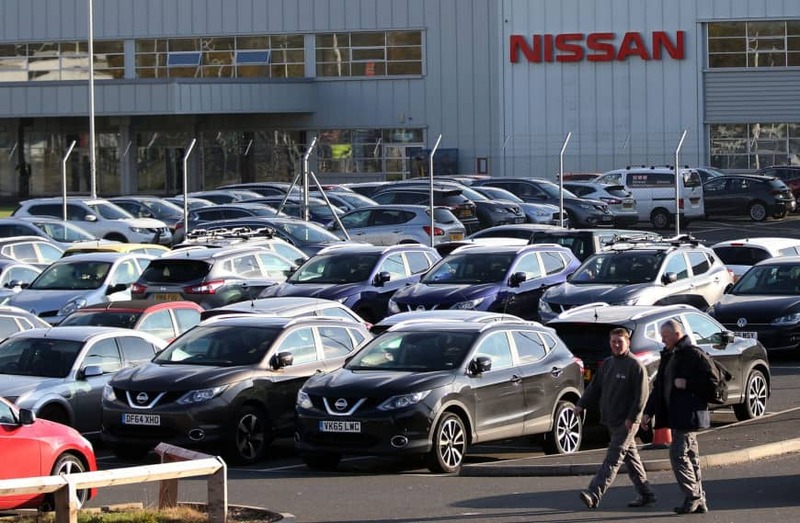 Business Secretary Greg Clark described Nissan’s decision as “a blow to the sector and the region.” U.K. ministers are considering withdrawing a £60 million ($78 million) support package for Nissan, The Times reported, citing an unnamed government official. 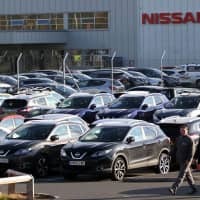 Nissan’s move is another setback for the British car industry, which reported a 46 percent drop in investment last year as carmakers delayed decisions on upgrading machinery and factories amid mounting concern about the impact of a hard Brexit. Nissan two years ago agreed to make the SUV in Sunderland after winning government pledges for access to the EU. Sunderland voted 61.3 percent to 38.7 percent to leave the EU. The U.K. government is warning that the Brexit negotiations are likely to go down to the March 29 deadline, with the threat of a chaotic no-deal split casting a shadow over businesses. The X-Trail model was to be made in the U.K., as announced in 2016, after Nissan and the U.K. government reached a deal on future investment, which the company said would secure and sustain the factory’s 7,000 jobs.As time runs short to secure a Brexit deal, May is expected to return to Brussels within days in an attempt to rewrite the most difficult chapter in the agreement she drafted with the EU last year — on the Irish border backstop plan. On Monday she will launch a new government working group intended to unite the feuding pro- and anti-Brexit factions within the party, according to May’s office. The body will explore “alternative arrangements” for avoiding a hard border with Ireland, after Parliament voted to reject the so-called backstop plan last week. Home Secretary Sajid Javid said the technology already exists to replace the proposed backstop, which critics fear will tie the U.K. into the EU’s customs rules indefinitely. Speaking to the BBC on Sunday, Javid said border enforcement officials told him currently available technological systems mean there is no need for checkpoints and other infrastructure on the U.K.’s land border with Ireland after Brexit. But one of the EU’s most senior Brexit officials slapped down the idea in a tweet that she said was “fact-checking” British policy. “Can technology solve the Irish border problem?” Sabine Weyand, the EU’s deputy chief negotiator, wrote on Sunday. “Short answer: not in the next few years.” There’s no sign that the standoff will end soon, whatever the cost for businesses. The government expects negotiations to go down to the wire, leaving the threat of a chaotic no-deal split that casts a shadow over companies right up to next month’s deadline. “It’s inevitable that in these types of negotiations things do get decided close to the last minute — that’s when the maximum political pressure is,” Chief Secretary to the Treasury Liz Truss told BBC Radio 5 Live. Truss insisted that the “threat of no deal” must be maintained to get the EU “on board,” and also because it’s already helping to bring Parliament closer to a consensus.